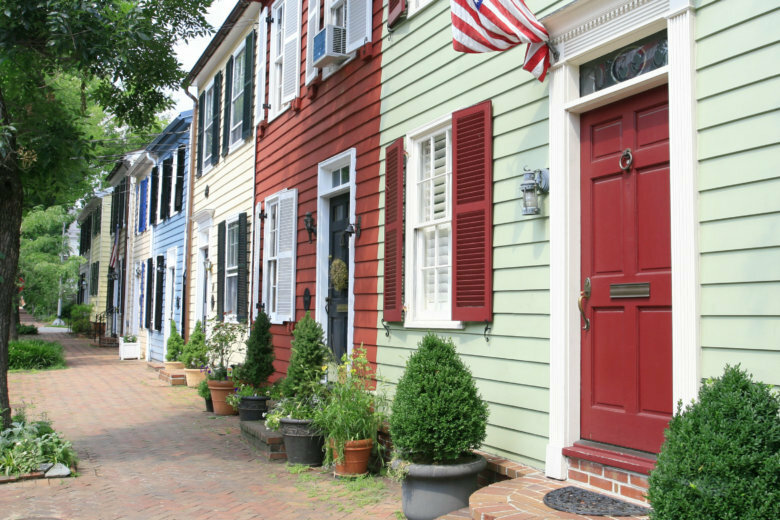 WASHINGTON — The Alexandria City Council will review 2019 property assessments next week, and most homeowners will see an increase. For 2019 assessments, 49 percent of single-family homes will see an increase, and 57 percent of condominium owners will see an increase. The average residential assessment increase for this year is 2.04 percent. For 2019, 13 percent of single-family home owners will see a decrease in values, as will 6 percent of condo owners. The rest will go unchanged. Commercial property owners will see an average increase of 3.58 percent. The assessment data was tweeted by Mayor Justin Wilson. For assessment purposes, the average single-family home value is up 1.3 percent to $764,596, up 1.3 percent from 2018. The average condo value is $329,216, up 3.3 percent. Alexandria’s overall property tax base increases 2.71 percent for 2019, up from a 2.3 percent increase last year. Commercial office values in Alexandria are largely flat, up an average of 0.81 percent. Overall, new construction added $344.3 million to Alexandria’s tax base this year, about $192 million of which was residential and commercial multi-family rental. Over the past five years, the city’s tax base has grown by $1.93 billion. Assessment notices will be mailed to property owners Feb. 13. Real estate property tax rates will be set May 1, with first payments due June 17 and balances due Nov. 15. The deadline for property owners to appeal their assessments is June 3. Property taxes account for 58 percent of Alexandria’s annual revenue.